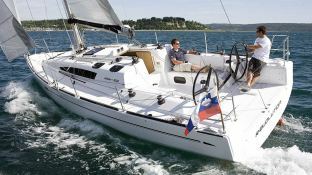 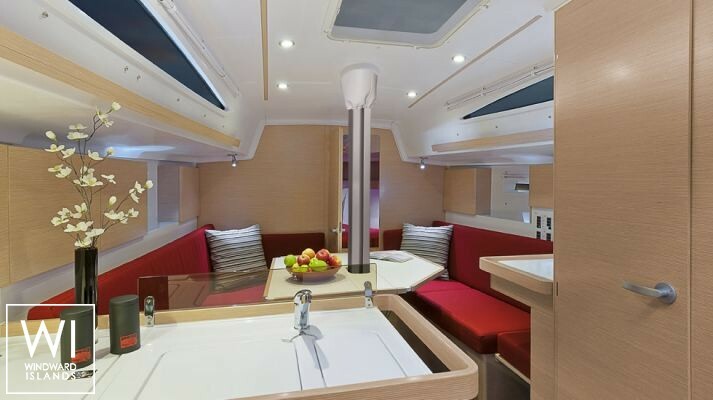 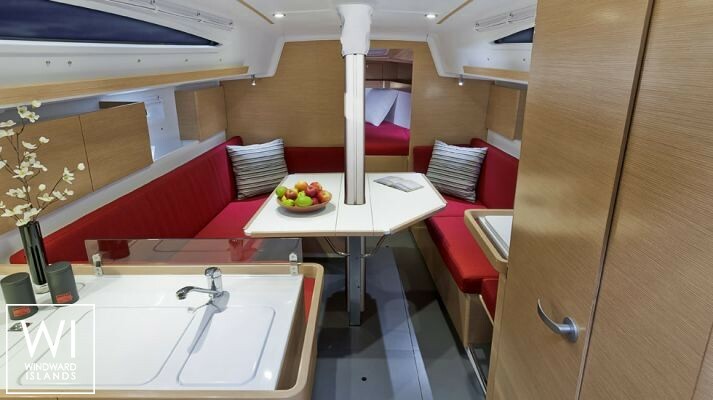 Situated in Biograd, Croatia, this Elan 350 (2 double cabins), built in 2012 by Elan Yachts, is capable of hosting up to 8 pax. 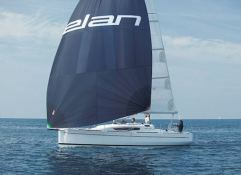 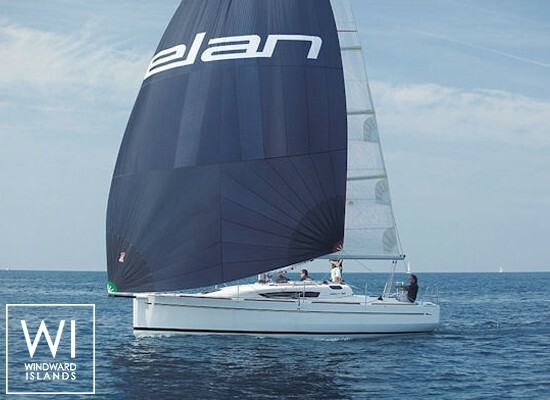 Further more, and for a better bareboat charter experience, Elan 350 is equipped with electronic on board, equipped galley and also CD. 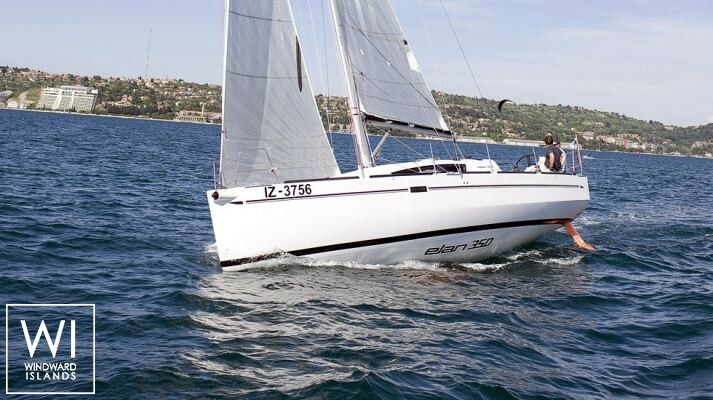 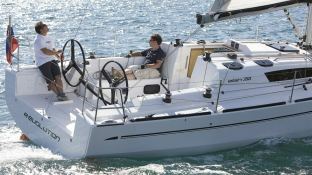 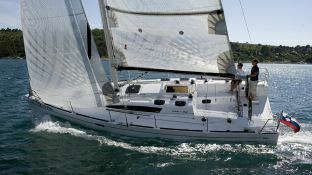 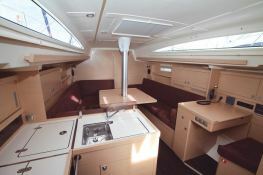 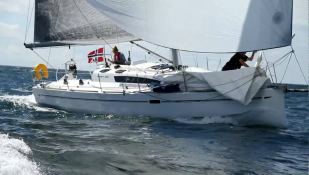 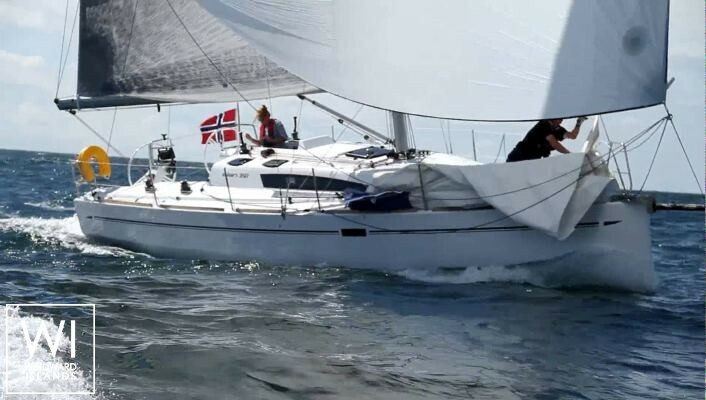 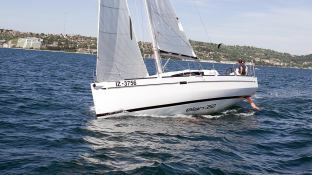 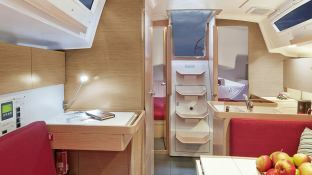 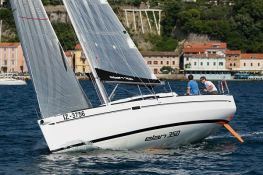 This sailing yacht is available for charter starting from 1 690 € (approximatly 1 906 $).